A special screening of Black Panther in celebration of the one year release of the film. 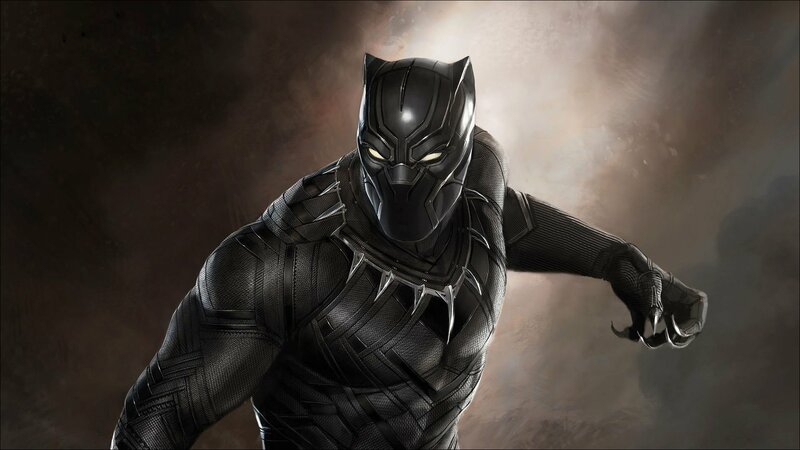 Experience Marvel’s Black Panther at BRIC! This free film screening will be hosted by Mario “Marz” Brown and Sam "PD" Barden, producers and hosts of The Spinner Rack which airs on Brooklyn Free Speech TV. Mario and Sam will lead an in-depth audience analysis after the film and refreshments will be served.